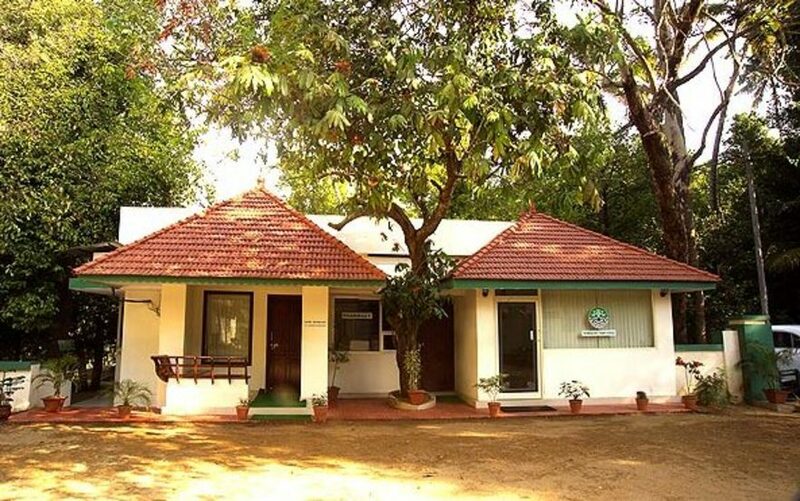 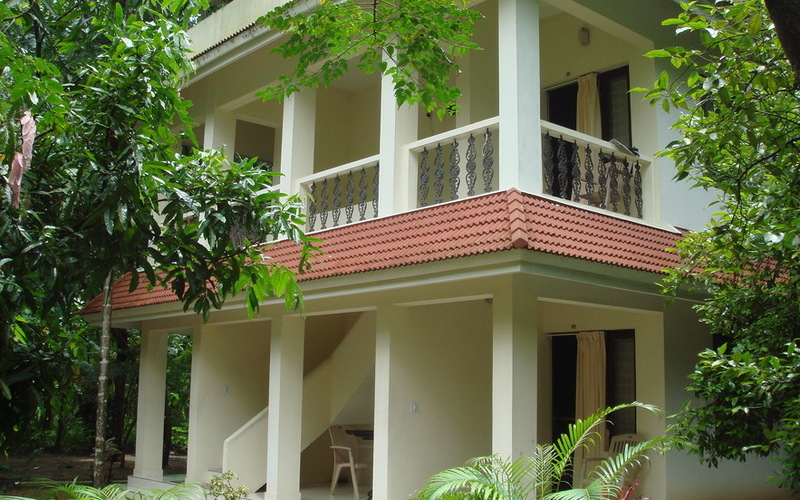 The Nagarjuna Ayurvedic Centre is part of the Nagarjuna group who are pioneers in Ayurveda research and promotions and needless to say is a much sought after Ayurvedic Treatment Centre. 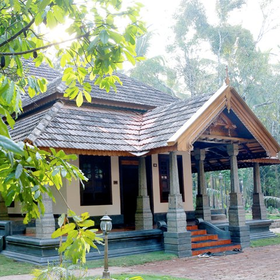 Set by the serene waters of the Periyar, this centre is located at Kalady the birth place of the great spiritual leader Adi Sankaracharya. 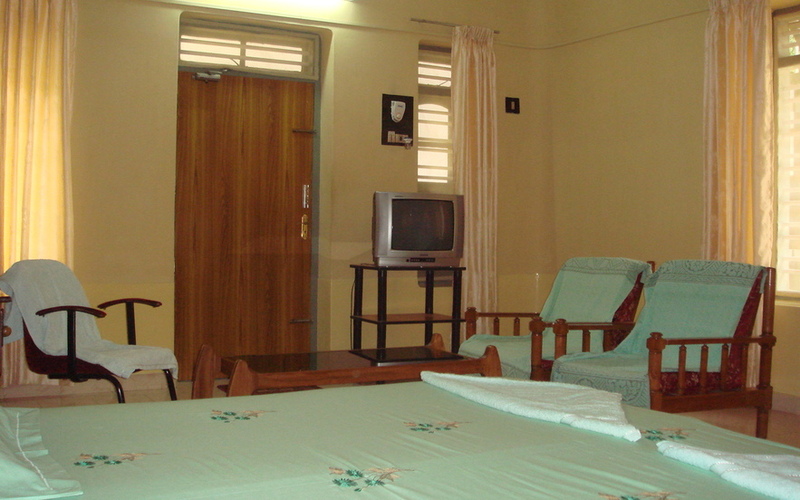 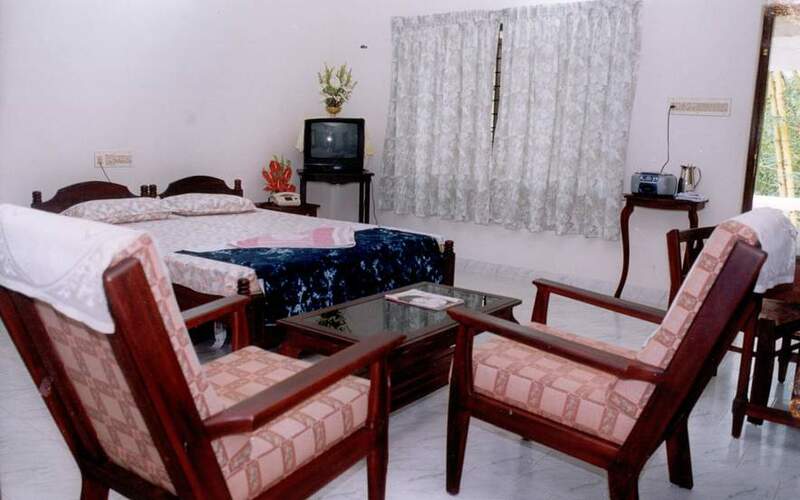 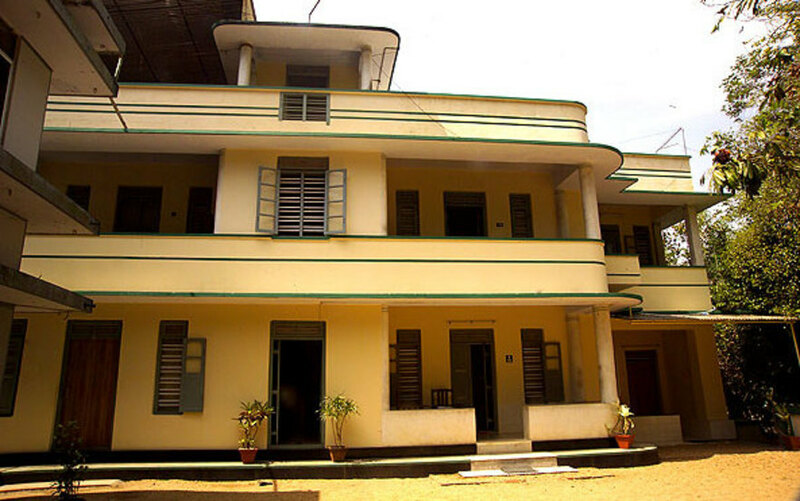 It offers 10 fully equipped spacious treatment rooms. 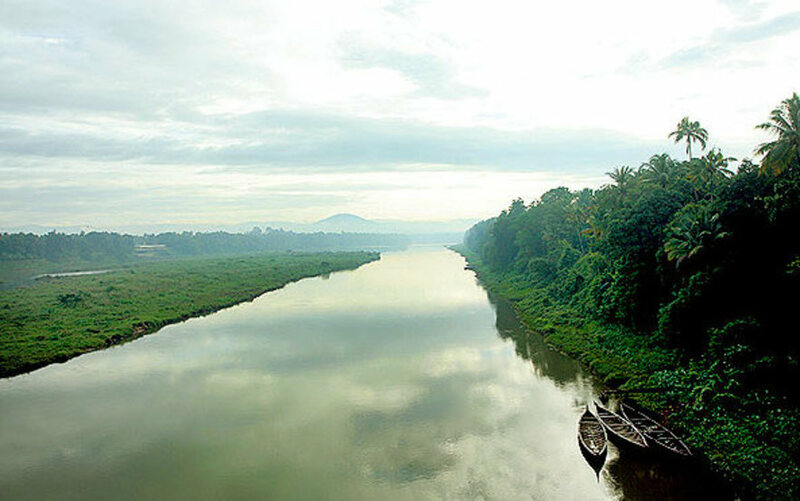 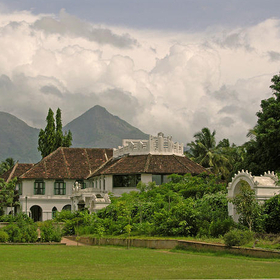 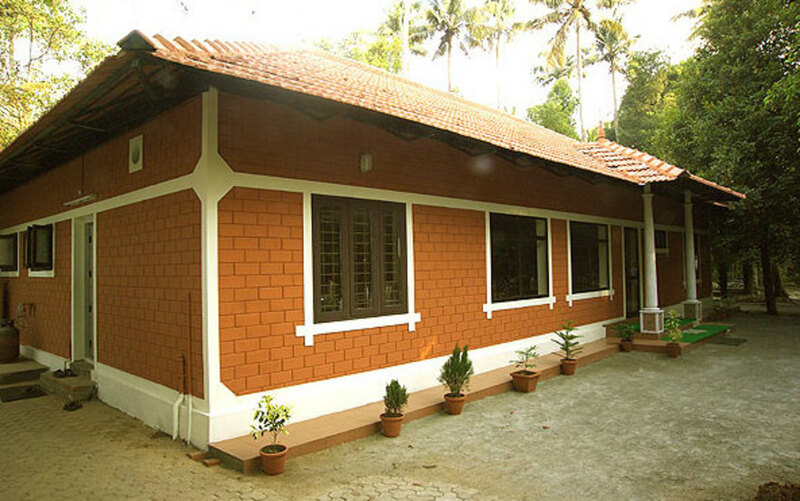 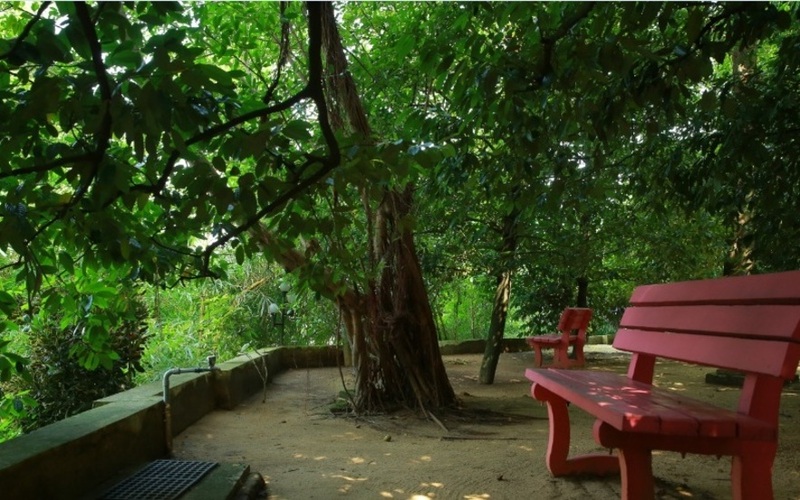 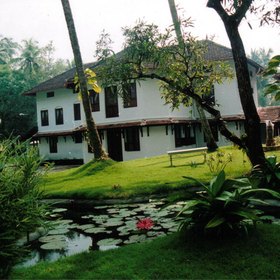 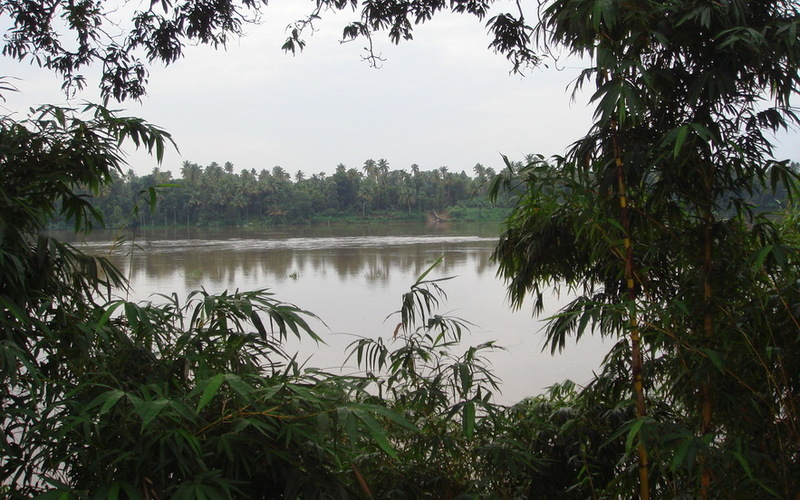 11kms (0.5 hour drive) from Cochin Airport. 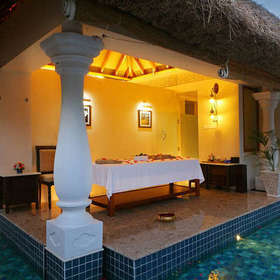 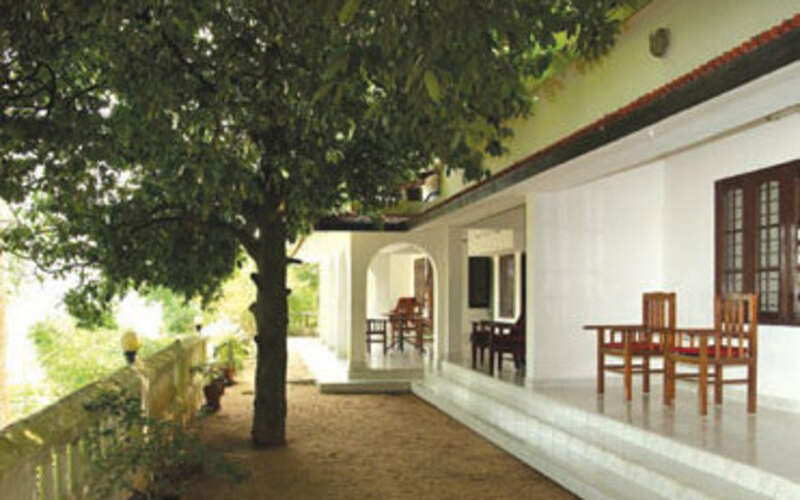 In-House Dining Room which offers ayurveda based organic cuisine.